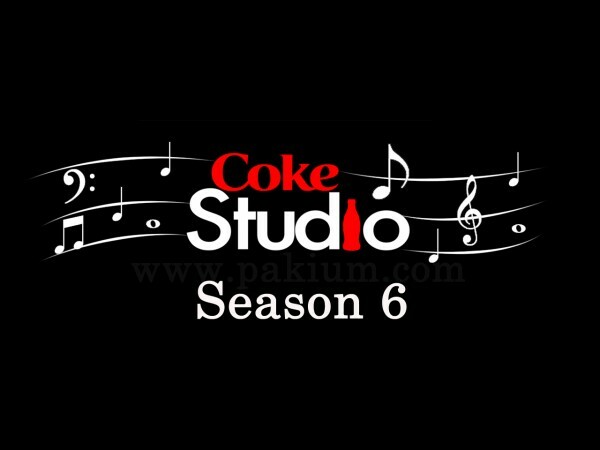 After five successful seasons of experimental fusion music, the demo recordings for Coke Studio Season 6 are starting soon, most probably from the second or third week of November 2012. 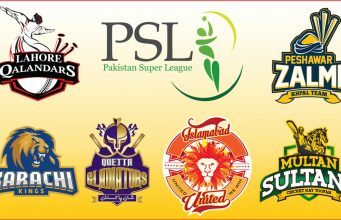 The complete artist line up for the upcoming Season 6 is still unknown though, which we will be revealing in the coming weeks. 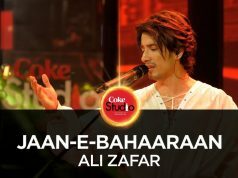 But it seems that the new Coke Studio Season will again invite some maestros this time. 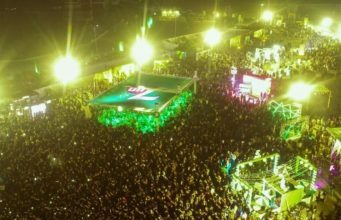 Ali Azmat, who was featured in the very first season of Coke Studio, and rocked the floor of Coke Studio along with Rahat Fateh Ali Khan in Garaj Baras. He will be making a comeback in the studio. 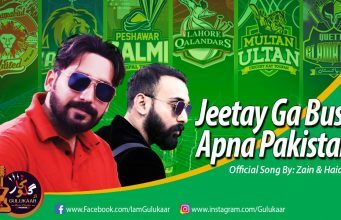 With the inclusion of Azmat back into the Coke Studio, we believe the season would be worth watching due to Azmat’s power vocals and his band’s powerful guitar riffs and drum beats. 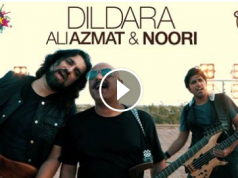 Not to forget, Ali Azmat’s band line up already has great musicians Omran Shafique, Mannu and Gumby in it. 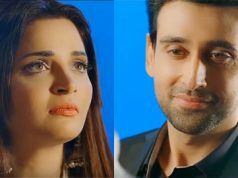 If they come in Coke Studio, the performance would be a real treat for the Pakistani Music Fans. 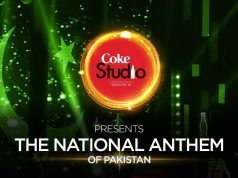 We are keeping our fingers crossed to experience the new installment of Coke Studio next year. Whom do you want to see in Coke Studio 6 ?